Having been in business since 1978, we’ve done a myriad of restorations—from simple to complex. After time, you may simply want to freshen the interior of your pool or maybe you want to equip it with the latest and greatest accessory or technology. As you know, technology is constantly evolving and new, lower maintenance alternatives are always being brought to market. 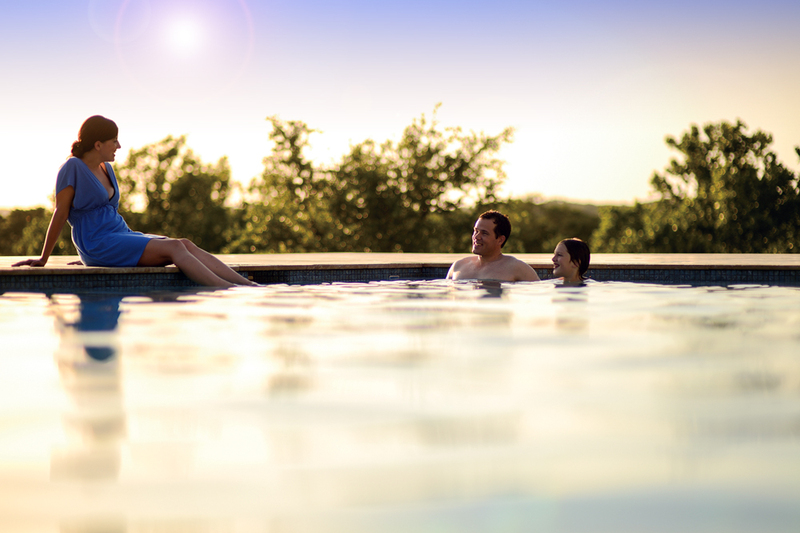 Here at Family Pools, we strive to keep up with the times so we can offer you the most current innovations available. Does your pool need a revival, a fresh new life? Restoration can be as simple as changing a pool interior—be it vinyl or gunite—or anything the mind can envision. We can do the needed things like plumbing repairs, coping replacement, and pool base repairs. We can do the desired things like fulfill that longing for new updated filtration equipment, salt sanitation, new covers, and heating. We can even add steps where none exist. If you really want to let your mind go wild, let’s brighten it up with elegant lighting, add a water feature, or update the entire patio and landscape. Shall we call the caterer yet? If the work involves a specialist outside our normal scope of business, we are happy to coordinate with outside contractors and to recommend contractors within the industry that we trust and admire. Basically, we are happy working with you to complete your project from soup to nuts. You can start your renovation process by contacting Chris at 978-688-8307 ext. 18 or clicking the link below for vinyl liner restoration. For gunite restoration contact Tiffany at ext 19 or click below. They will work with you or guide you in the right direction. 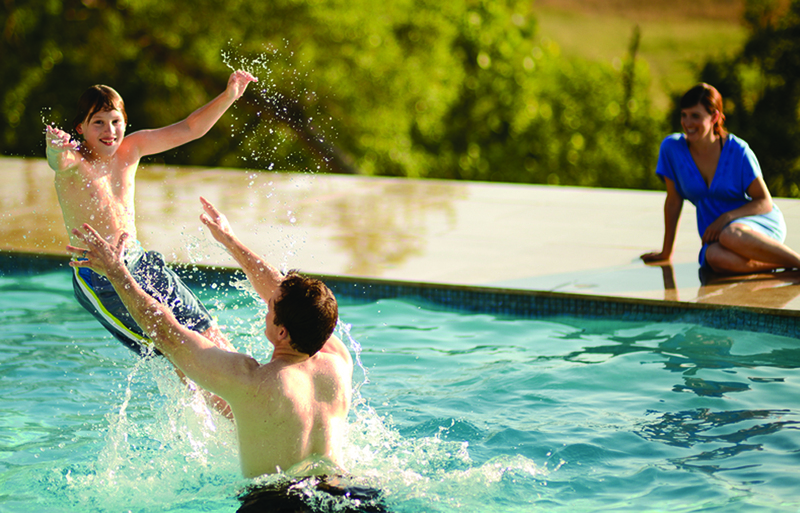 We look forward to giving your backyard pool it’s new revival! 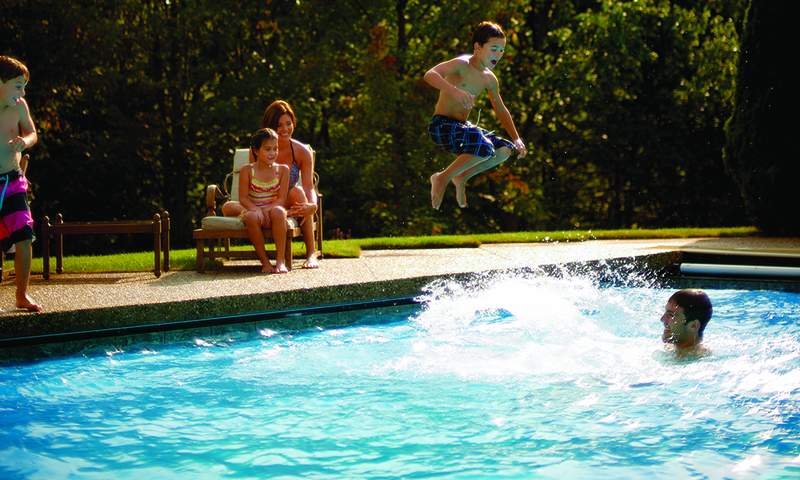 We look forward to giving your backyard pool a fresh new look while making it more efficient!